Hello! 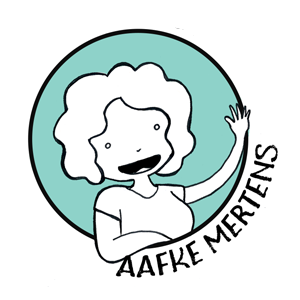 My name is Aafke and I'm the illustrator behind Curly Sketches. Born and raised in Mexico City I now live and work in Amsterdam. My personal work is inspired in nature, comics/graphic novels and my Mexican roots. 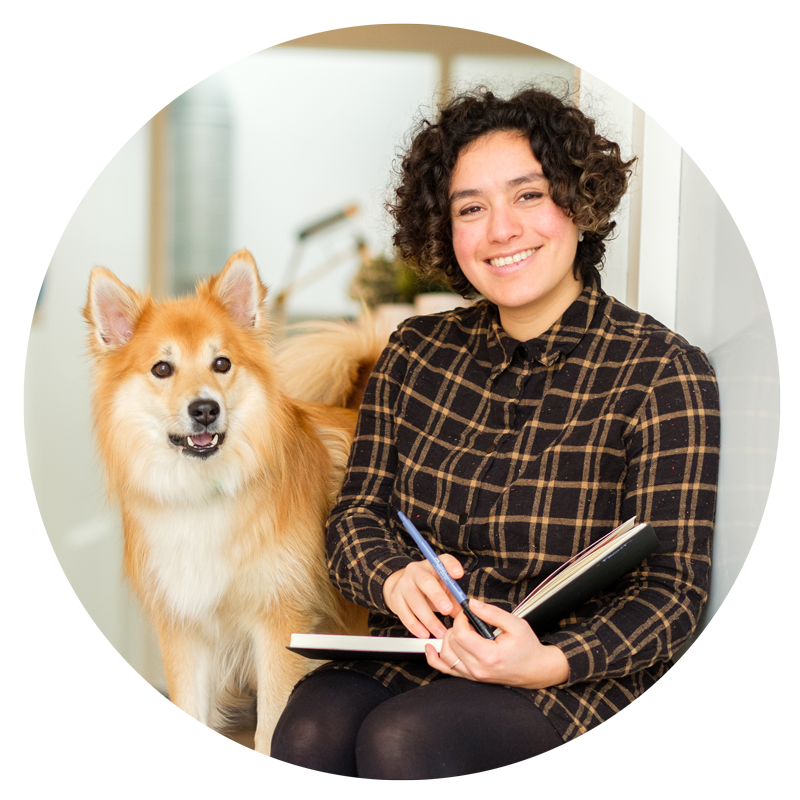 Most of my days I work from my shared studio at the edge of the Amstel river with my fluffy companion dog - Tjido. Scroll down to learn more about what I do! Since May 2017, together with artist and friend Angela M. Prevosti, we started our joint venture: Paper Brush Studio! Our enthusiasm for teaching and sharing skills with others, brought us to the idea of setting up workshops and courses at our studio in Amsterdam.